Man Behind Lens: Rolex Sky-Dweller, Sky The Limit! 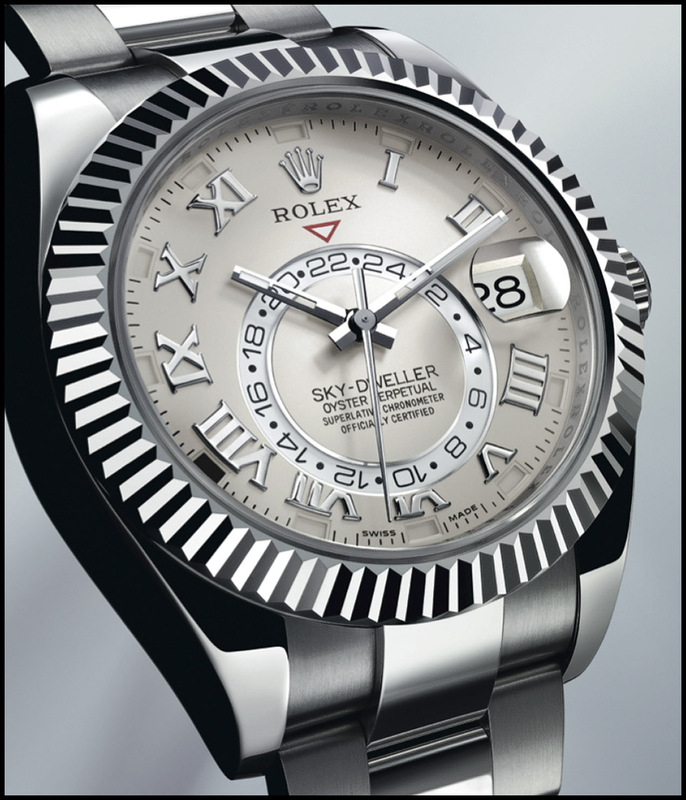 Rolex Sky-Dweller, Sky The Limit! Thanks to my good friend Huggies I found out that Rolex has launch a new watch. After seeing the picture Huggies post in FB, I told him the Rolex Explorer look better! 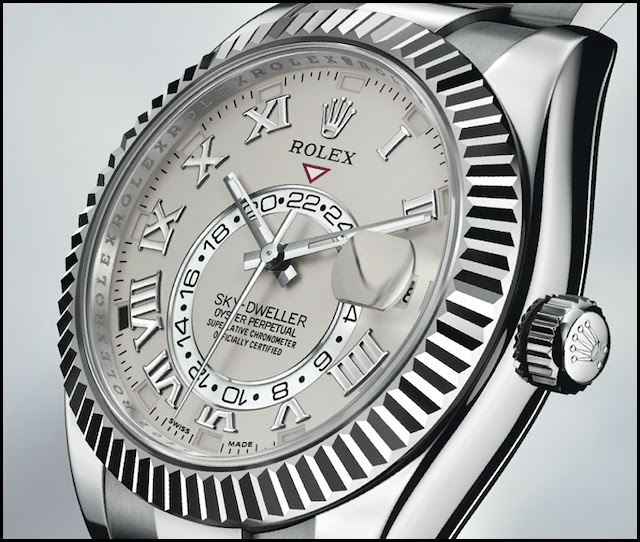 Love it or hate it... the spanking new Sky-Dweller from Rolex, don't you think it look like an oversize Datejust with an extra dial? The 24 hour smaller dial just off-center of the handset display your home time just like my GMT-Master. My 1988 GMT-Master after the TLC service at the Singapore Rolex Center in 2009. The Sky-Dweller have more tricks up its sleeve, for instance; it know the 30 or 31 month! Big deal? For a MECHANICAL watch, yes; a big deal! To understand what this Oyster Perpetuate Chronometer can do, watch this excellent clip. 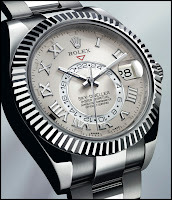 You can also watch the same movie in Rolex official site, while there; try out the interactive Sky-Dweller User Guide! Be amazed! In the mean time, if you just strikes Lotto and wanted one of this beauty; it will set you back a cool $50,000 USD. Roger Federer got his free, and reportedly is being paid $15 million as part of a 10-year deal with Rolex dating back to July 2006. 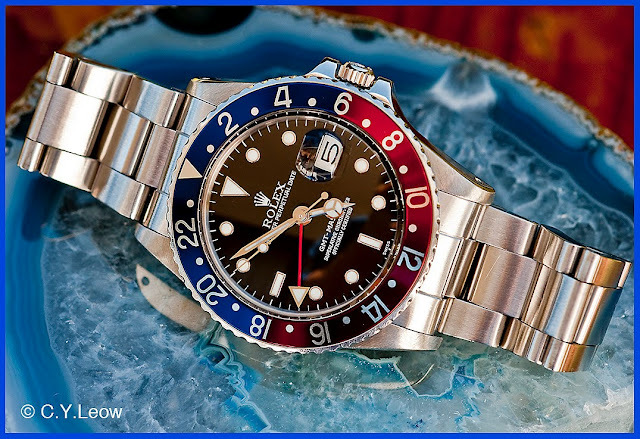 Most Kiwis do not understand why a high number of Asians love Rolex watch. They seems to think only reason people wear Rolex is to flaunt their status and success! Duh! Did they know whilst Rolex may seem expensive they are actually a remarkably safe investment. They keep a big chunk of their value, mainly because the ingenious behind their mechanics allow them to function as new after 30+ years. If you’re real lucky – your Rolex can actually triple it’s retail value! For me, if you look inside a Rolex you would see a beautiful mechanical movement and design that where elegant is built to be both durable and functional. A true work of art that also keeps a remarkably accurate time!! I'm personally a big fan of Man Behind Lens blog. Thanks for sharing this post.